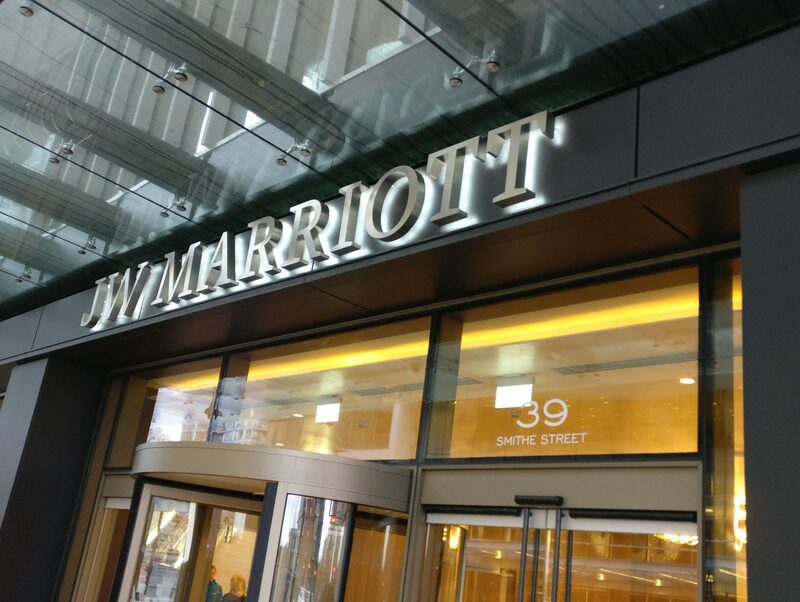 The JW Marriott Parq Vancouver is one of the newest JW Marriotts in the world. It’s stunning architecture, beautiful rooms and lounge make it the place to stay in Vancouver. Take a look inside for a detailed review of the hotel.